Anyone familiar with underground ‘DJ culture’ will know that it’s a branch of the music industry that attaches a lot of value to authenticity and the romanticism of old-school craftsmanship. Playing with vinyl is praised for the skill and ear required to mix and appreciate it right, while beat matching with sync buttons and laptops is loathed for the lack of finesse involved in getting it right. Still, advancing technology is not something you can stop, and more and more top DJs are exploring the possibilities to innovate. In this fresh documentary the relationship between modern technology and creativity in mixing is explored. As part of an extended series (which also digs into the future of photography, art, fashion and other forms of culture) firestarters follows innovators such as Joris Voorn, Dubfire and Dave Clarke in this episode. 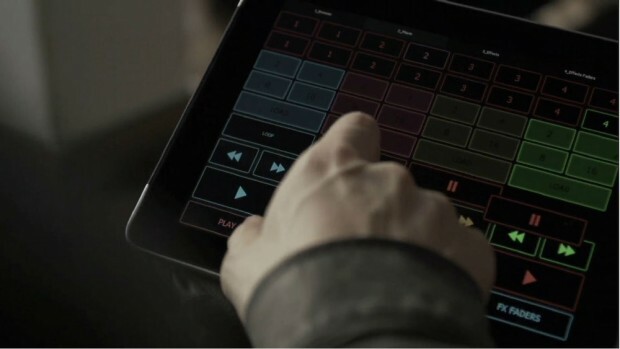 The possibilities and future of software and hardware such as Traktor and tablets is explored and the DJs talk about their impact and future. Future Mix is on daily at Discovery Channel, via firestarters.nl and yourdiscovery.com.